Windsor’s two brand-new public swimming pools open this Saturday. 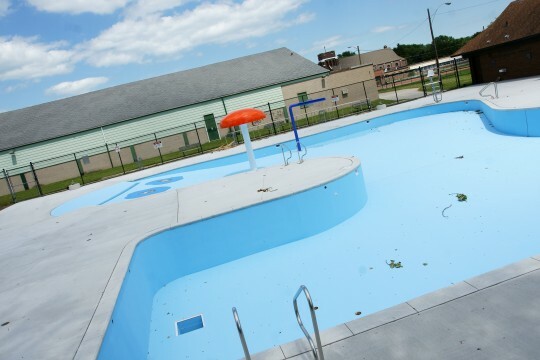 Riverside Centennial pool and Central Pool in South Windsor are new, wholly reconstructed outdoor swimming pools designed by local firm Archon Architects. The two heated pools both feature ‘beach entry’, an accessible lift for disabled persons, flowers that spray water and floor-mounted turtle statues, floating snakes and alligators to impress children. The City spent just over a million dollars upgrading both of these pools. Both pools open for recreational swimming this Saturday, June 26th. 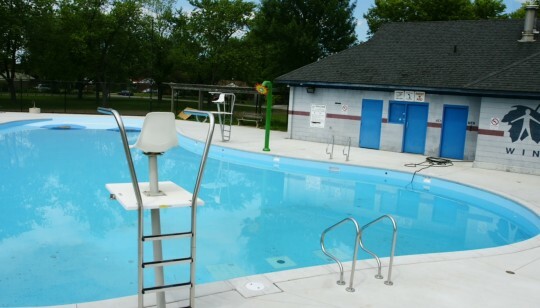 Central Pool is located at 3301 Woodland Ave; Riverside Centennial Pool can be found at 6695 Wyandotte St. East.